DSD Creative Group is a graphic design and digital media consulting agency based in Central Coast, CA. They offer a myriad of services: from running social media campaigns to designing book covers. In 2016, one of their clients — eHomeMilitary — needed an interactive website developed. 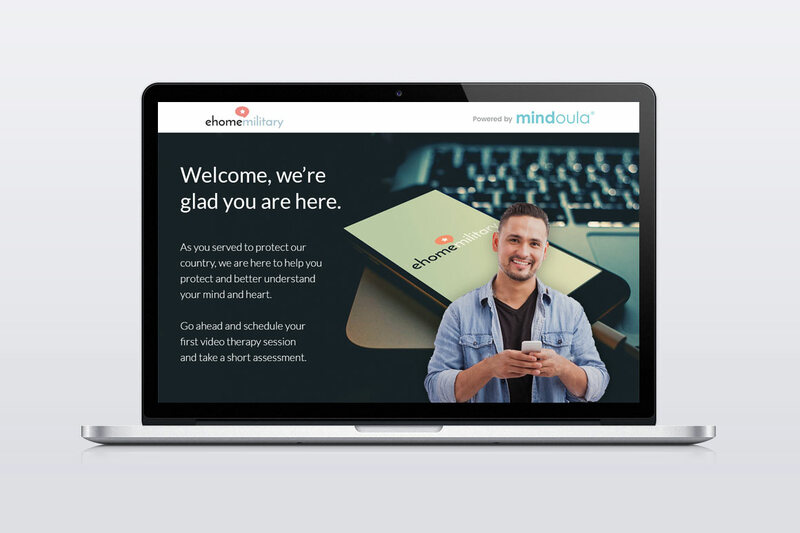 Partnering with DSD Creative Group, we developed a fully responsive website with a custom-built WordPress plugin that integrates with Mindoula’s M3 Mental Health Assessment. 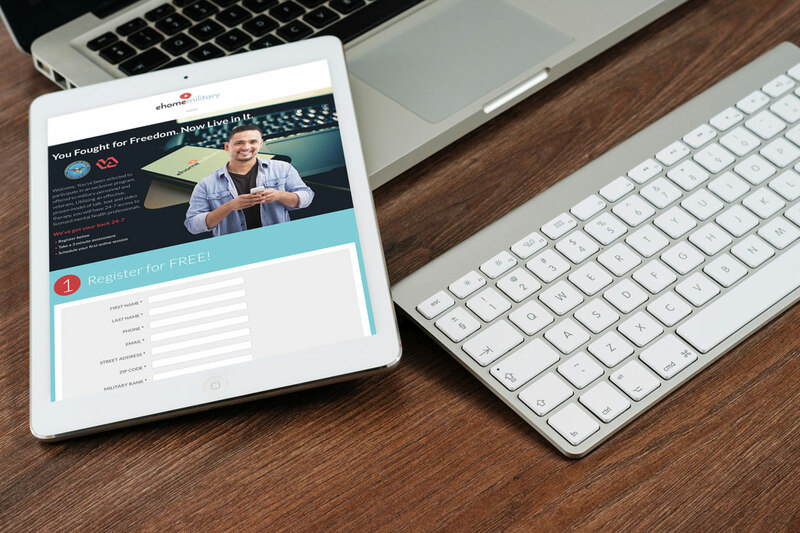 After a user registers on the site, they are presented with Mindoula’s form, and the end result is captured in a custom table. 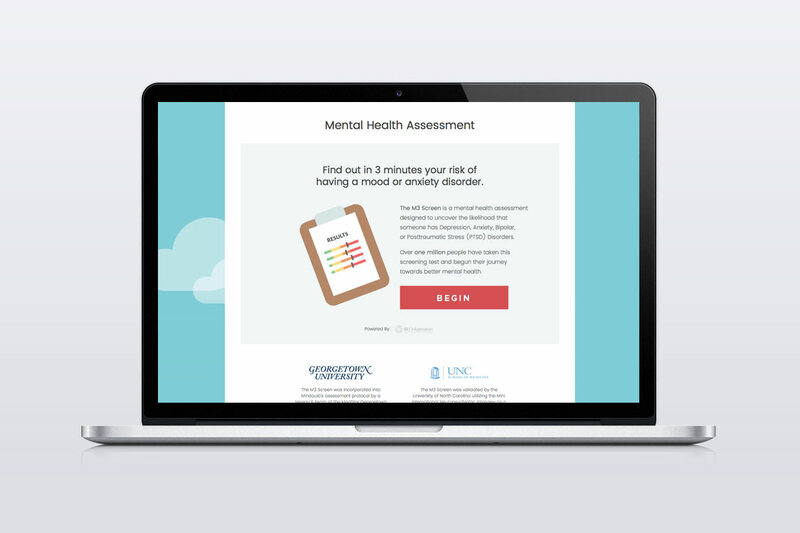 In addition, we developed a feature that allows eHomeMilitary administrators to export the assessment results to an Excel file within the WordPress administration interface.